I can remember times in my life where rejection and the pain of feeling left behind was so intense that it felt like a physical breaking of my very heart. There have been times where I have had expectations for relationships but they just haven't turned out the way I had hoped or planned. Other times I have been the one doing the hurting as I have acted indifferently or unfairly. Every single person has dealt with heartache, whether "big" or "small." We all have experiences that have given us scars and stories we'd rather keep to ourselves. But God. God is rich in mercy and love and full of compassion for our weary hearts and our wandering eyes. He is close to the brokenhearted and ready to receive us when we come to Him with our broken hearts, our dying dreams, and our unending disappointments. 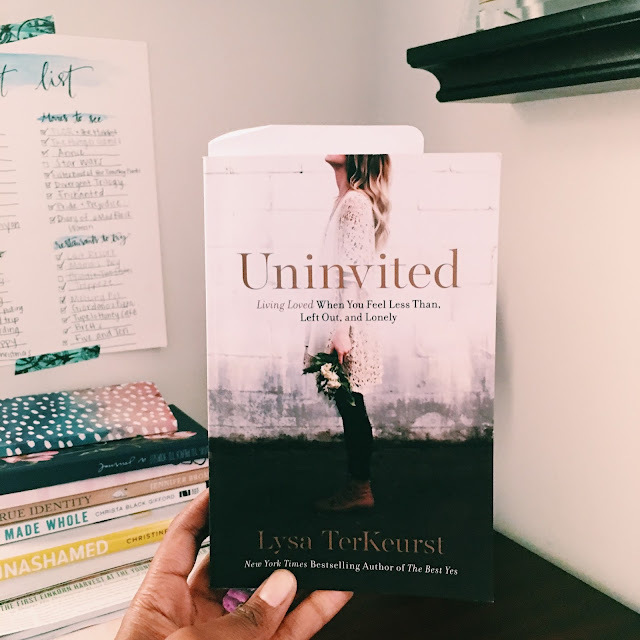 In Uninvited: Living Loved When You Feel Less Than, Left Out, and Lonely, Lysa TerKeurst vulnerably shares her stories of less than moments. She gives us a glimpse into her world- the good, the bad, and the ugly. 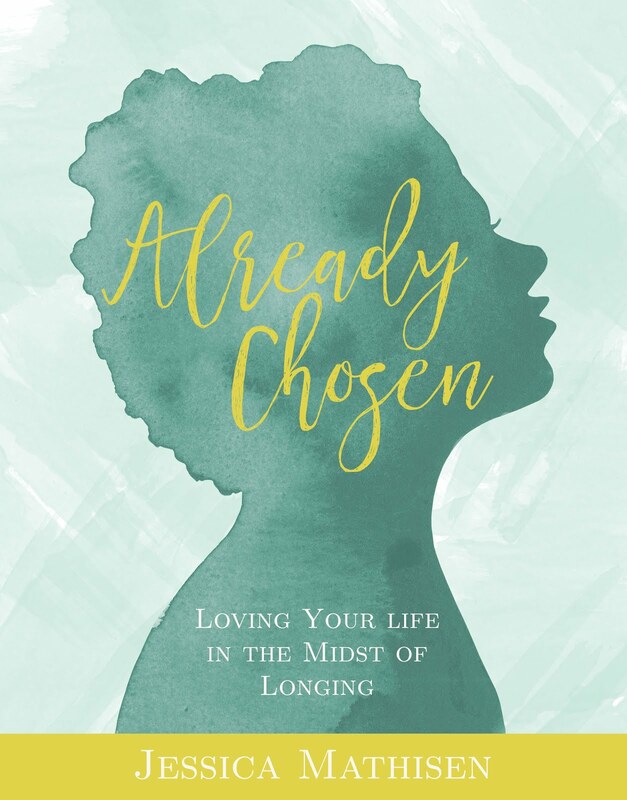 And because she shares from her real places, she invites you to take a look at the places in your heart where you've allowed feelings of rejection to steal your joy or plant roots of bitterness. There is so much room for heartbreak in our world, friends. We can easily get offended, we can walk through valleys, or sometimes, someone can just cut us off in traffic at the very worst time. This book is one I recommend for every woman at any stage. It helps to know you're not alone when you read through the trials and triumphs of a Christian "celebrity" who you might be tempted to think has it all together. 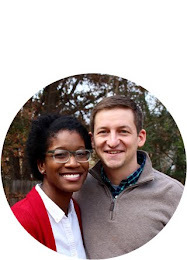 But Lysa gently points the reader to God's word over and over and over again with what she calls "sticky statements" that stick to you and help you to remember the truth over the lies. 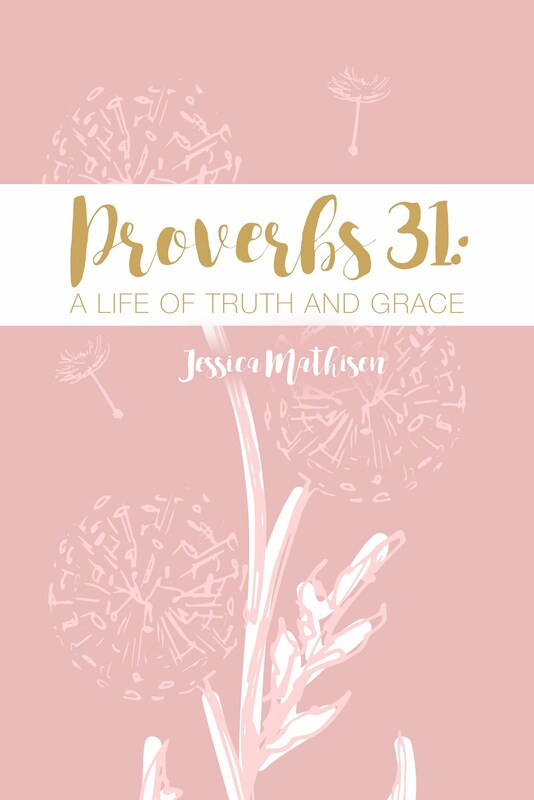 If you struggle with insecurity in any way (every woman raises their hand) then get a copy of this book and keep it as a reference for encouraging truth. 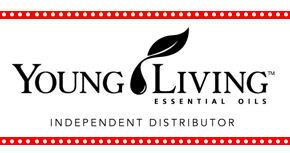 I've heard Lysa share on a few podcasts and have always enjoyed what she's shared. The topic of this book is something that I can really relate to so I may have to check it out. Thanks for the review! Of course! It is SO GOOD and I truly can't recommend it enough.